Clairvoyance is a skill that can be developed by anyone. 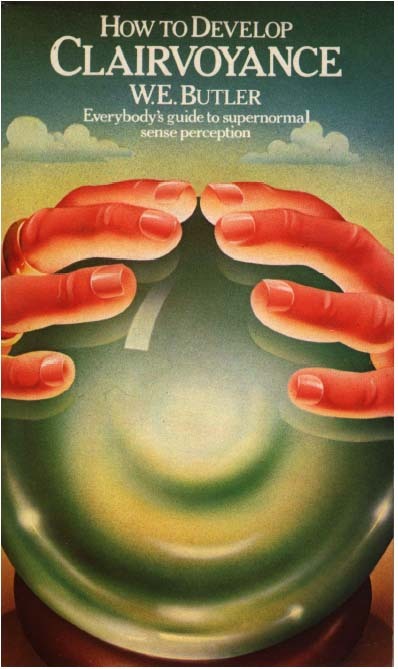 The scrying glass and the crystal ball may seem to belong firmly in the land of fairy tale, but the truth is that, with proper preparation and discipline, they can become reliable tools for bringing psychic perceptions through the subconscious mind into waking consciousness. This book, by an eminent writer on the esoteric, gives detailed instructions for developing the power of clear seeing.